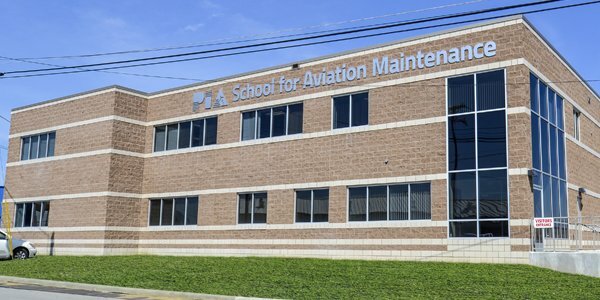 One of the first aviation maintenance schools to open its doors, the PIA Pittsburgh campus boasts over 100,000 square feet of classrooms, shops, labs, and hangar space, as well as a fleet of aircraft that includes a North American Sabreliner, a Rockwell Jet Commander, 2 Beechcraft U-8′s, and a King-Air 90. 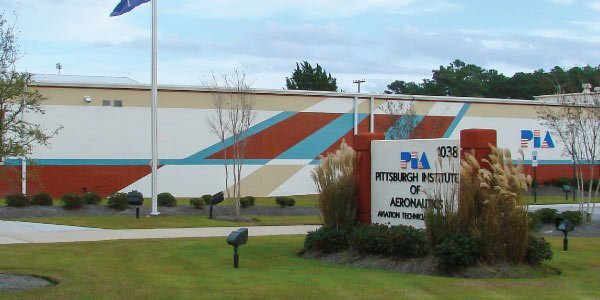 In addition, the Pittsburgh Campus is the only PIA campus to house an FCC simulated Radio Repair Shop, specifically designed for our unique Aviation Electronics AST Degree program. Students can choose to pursue either the Aviation Maintenance program or the Aviation Electronics program individually, or they can graduate from both programs. 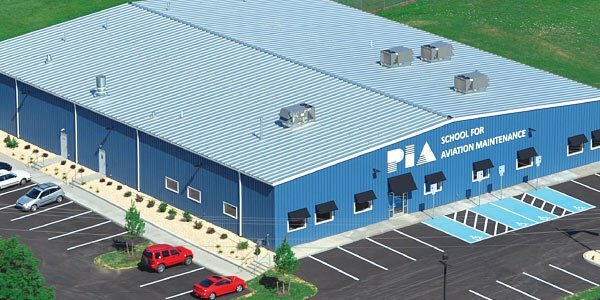 Opened in 2011 and recognized as a “School of Distinction” in 2014, PIA’s Hagerstown Branch Campus is Maryland’s exclusive FAA certified Airframe & Powerplant training provider. 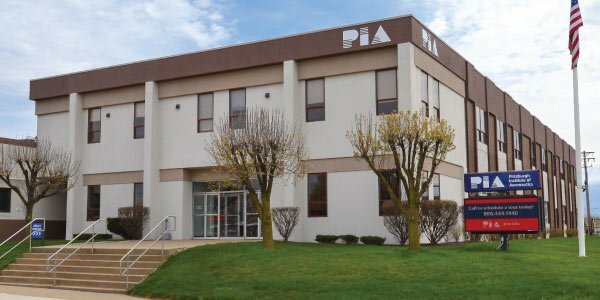 Utilizing its extensive facilities, including modern classrooms, student resource center, and specialized shop areas, PIA faithfully serves both the local and national workforce by training students to be skilled technicians. Specializing in Aviation Maintenance, training areas studied at PIA include: aircraft propulsion systems, electricity, sheet metal, hydraulics, instruments & controls, composite materials, non-destructive testing, welding, and painting. PIA’s Myrtle Beach Campus is located at the International Technology and Aerospace Park, near Myrtle Beach International Airport, and less than five minutes from the shore. PIA’s airport location and 26,000 square foot facilities, including classrooms, student resource center, and shop areas, are perfect for training aspiring Aviation Maintenance Technicians. Skills gained through the Aviation Maintenance program at PIA include: aircraft propulsion systems, electricity, sheet metal, hydraulics, instruments and controls, composite materials, non-destructive testing, welding, and painting. Recognized as a “School of Excellence” in 2016 by ACCSC, the Pittsburgh Institute of Aeronautics’ Youngstown branch, located at the Youngstown-Warren Regional Airport, has been training top-notch Aviation Maintenance Technicians, ready to fill the vast need in both Ohio and beyond. Graduates are equipped with a unique skill set, including training in aircraft propulsion systems, electricity, sheet metal, hydraulics, instruments and controls, composite materials, non-destructive testing, welding, and painting. This training qualifies them for an Airframe & Powerplant certification, and allows them to continue Ohio’s rich history of aviation.